There are four basic types of injection molding equipment in use today according to the type of screw or plunger. 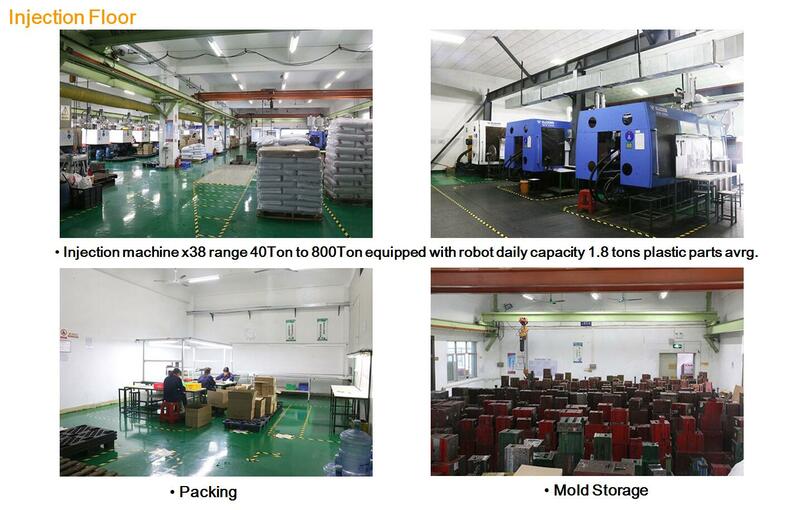 In the following paper, we will introduce you these four types of injection molding machines. In this process, the plastic granules or pellets are poured into a hopper and feed into the chamber of the heating cylinder. A plunger then compresses the material, forcing it through progressively hotter zones of the heating cylinder, where it is spread thin by a torpedo. The torpedo is installed in the center of the cylinder in order to accelerate the heating of the center of the plastic mass. The torpedo may also be heated so that the plastic is heated from the inside as well as from the outside. The material flows from the heating cylinder through a nozzle into the mold. The nozzle seals the cylinder and the mold, and prevents leaking of molten material. The mold is held shut by the clamp end of the machine. For polystyrene, two of three tons of pressure is generally used for each inch of projected area of the workpiece and runner system. This machine employs a torpedo ram heater to preplastify the plastic granules. After the melt stage, the fluid plastic is pushed into a holding chamber until it is ready to be forced into the mold. This type of machine produces workpiece faster than a conventional machine, because the molding chamber is filled to shot capacity during the cooling time of the workpiece. Due to the fact that the injection plunger is acting on fluid material, no pressure loss is encountered in compacting the granules. This allow for larger workpiece with more projected area. It is an extruder used for plasticizing the plastic material. The turning screw feeds the pellets forward to the heated interior surface of the extruder barrel. The molten, plasticized material moves from the extruder into a holding chamber, and from there is forced into the mold or die by the injection plunger. The use of a screw gives the following advantages: better mixing and shear action of the plastic melt, a broader range of stiffer flow heat sensitive material can be run, color changes can be handled in a shorter time and fewer stresses are obtained in the molded part. Reciprocating-screw injection molding machine employs a horizontal extruder in place of the heating chamber. The plastic material is moved forward through the extruder barrel by the rotation of a screw. As the material progresses through the heated barrel with the screw, it is changing from the granular to the plastic molten. As the material moves forward, the screw backs up to a limit switch that determines the volume of material in the front of the extruder barrel. During shot, the screw moves forward tp displace the material in the barrel. In this machine, the screw performs as a a ram or plunger. 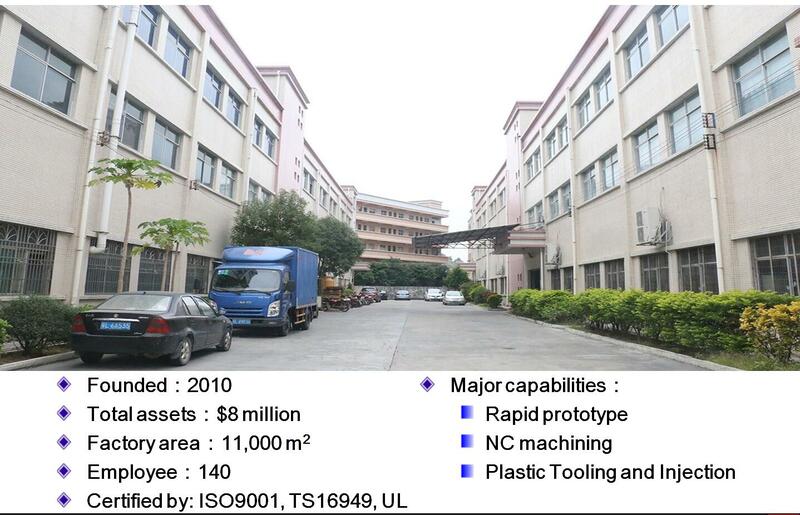 There are several advantages of reciprocating-screw injection molding. It more efficiently plasticizes the heat-sensitive materials and blends colors more rapidly, due to mixing cation of the screw.